RFID technology for access, presence and capacity monitoring, real-time interaction during presentations, online solutions for technical secretariat, cashless payment systems and much more. We offer different technological possibilities for access & presence control and capacity monitoring. Access control can be made through barcodes / QR codes, or through the less intrusive radiofrequency technology (RFID). We provide advice to our customers about which technology would better suit their event and venue. Without additional devices. Presenters can make real time polls, and as the audience sends their answers, results can be shown on the screen, with the possibility of visualization of the progress, remaining time to send an answer, etc. The corporate image of the event can be integrated in the system. Neither installation nor additional devices are needed. The audience can participate through their own mobile phones or laptops: the most convenient solutions for polls. Data generated is handed to the organizer or presenters. Electronic badges allow agile access control to different sessions or restricted areas, alongside monitoring capacity. Information can be sent out to the audience in real time, and the audience can send enquiries to the speaker. 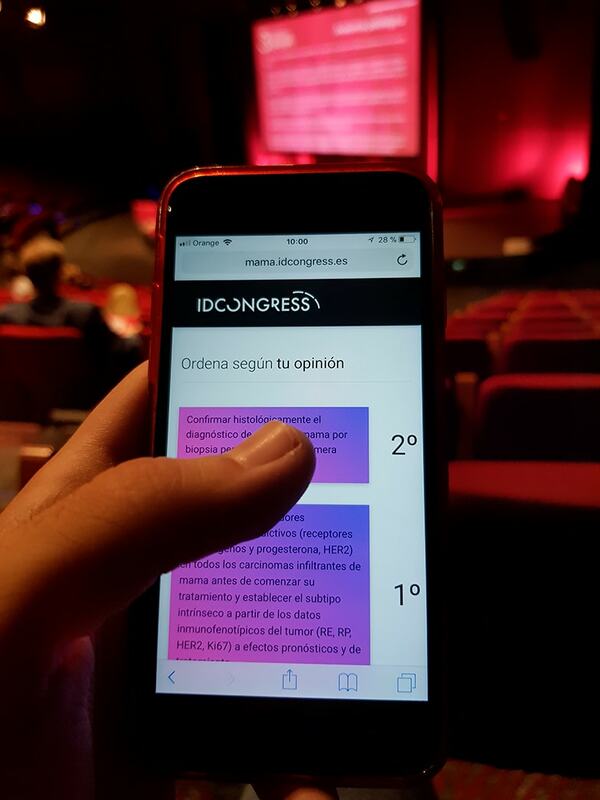 Specific mobile applications design including all functionalities congress participants need. Digital signage points to share the information, that is of the specific interest of your stand visitors. Online registrations page embedded in the event website; highly customizable. 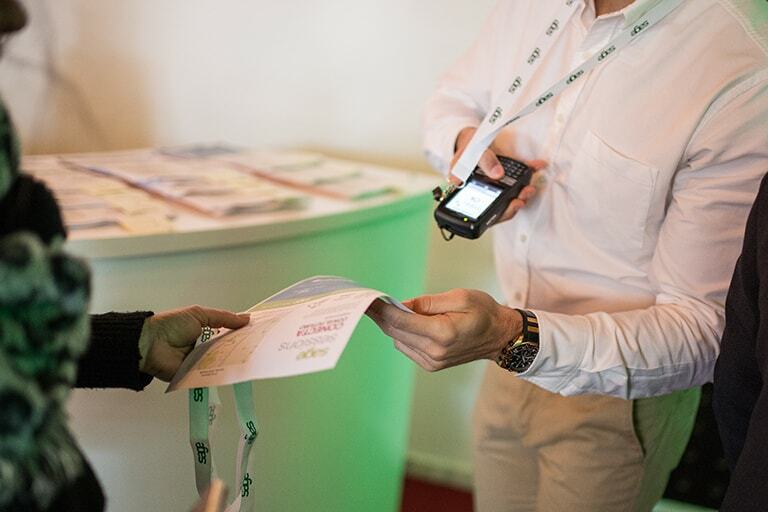 Gather delegates’ feedback about different aspects of the event. Customizable reports. Customized web page, ensuring usability and aesthetics according to your needs and preferences. Customizable modules for the specific needs of each congress organizer. I would like to receive information about the latest innovations for CASFID events.